可以將投影片放入內文中，其實也可以用來展示照片，而且還會跟主題大小放大縮小，還是很好用的。 SlideShare is so popular and is also the best way to share presentations online. 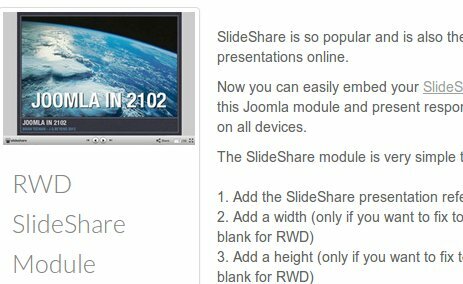 Now you can easily embed your SlideShare presentations using this Joomla module and present responsive (RWD) presentations on all devices. 此模組可以按時間編排照片效果，簡單想就是一個ppt的過場效果，簡單易用，可以用影片 Unite Revolution Slider is a product developed by Unite CMS and ThemePunch as one team. 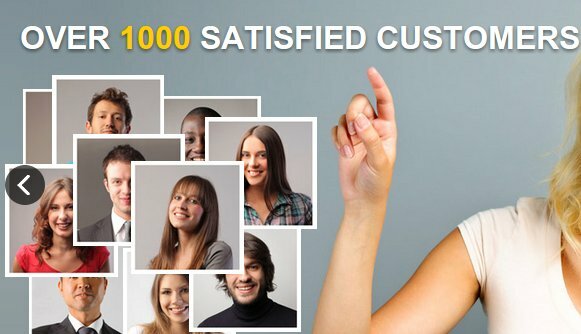 We would like to thank TheamPunch for the great opportunity they gave us to work with them. This responsive video simply makes the Vimeo video embed expand fullwidth and also responsively resize smaller for any device. 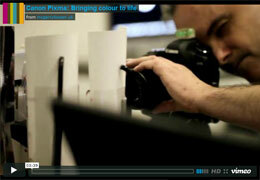 We just use some simple CSS tricks to achieve this.